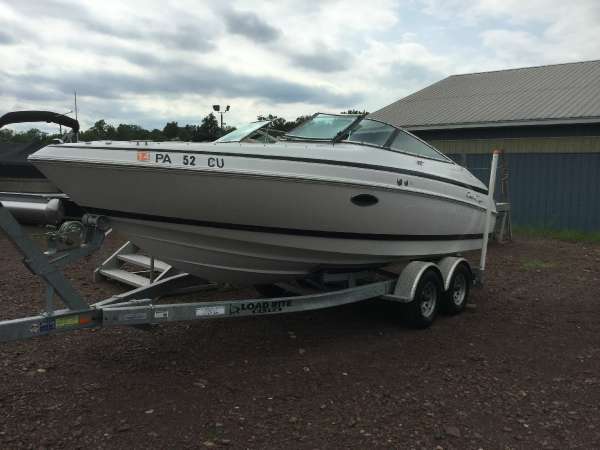 2000 Chris Craft 210 BR We are selling our great 210 Chris Craft Bowrider boat. 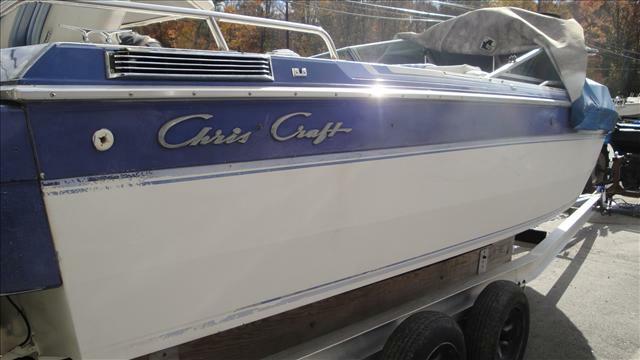 Chris Craft is a brand that is above the rest and our boat is a great example. 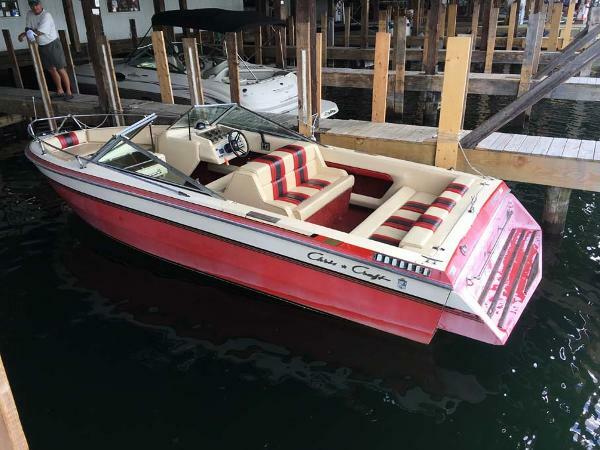 This boat is designed to handle any weather and any situation. It has been a great boat for us to tube, ski and cruise in. 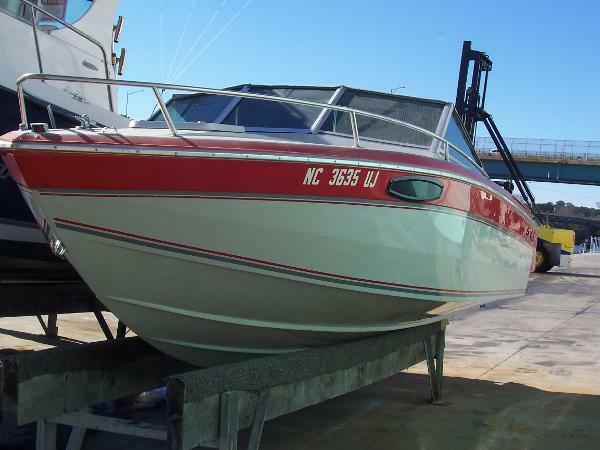 It is well powered by a Volvo Penta 5.7L engine that delivers. 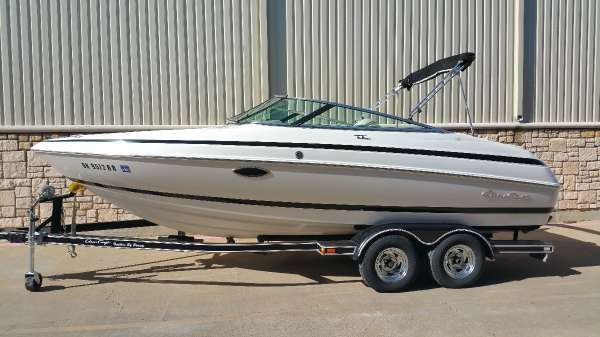 This is a great starting boat. It certainly was for us. 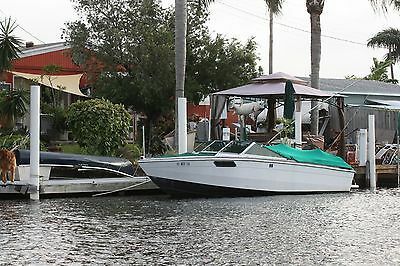 If you want a hull you can trust your family in and want to have some real fun times with an amazing sound system blasting while you ski, fish or just cruise. 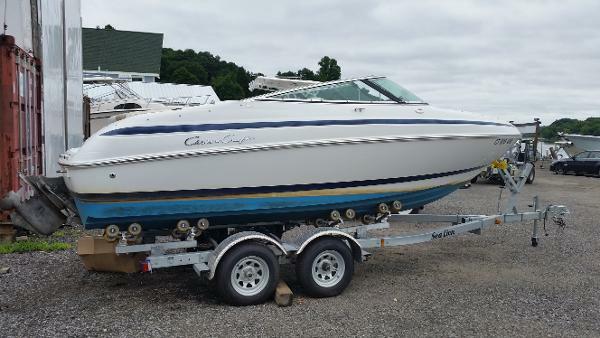 Call us, this is the boat for you! 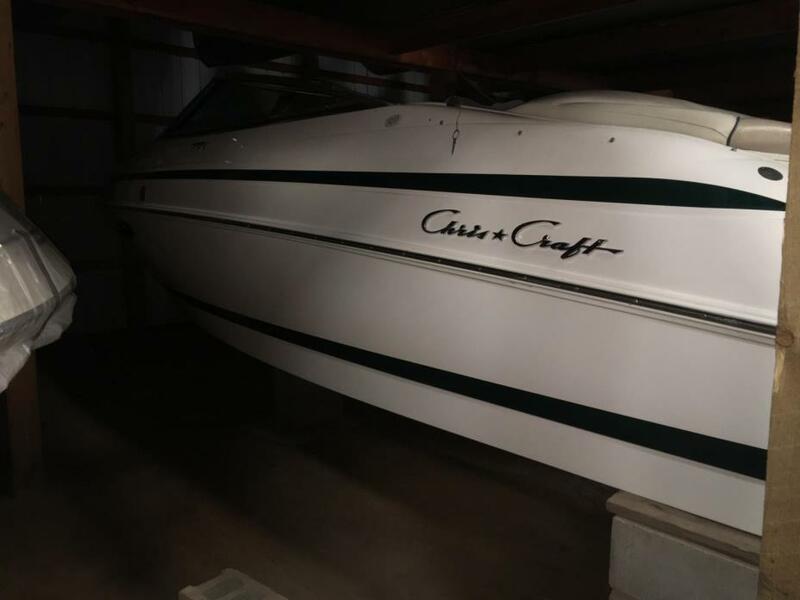 2001 Chris-Craft 210 BR. Rigged with a Volvo 5.0L 220 HP Motor with Excellent Compression. Includes a Loadrite Galvanized Trailer. AM/FM Stereo Compass Helm Bucket Seats with Bolsters Porta Potty in Port Helm And Plenty of Storage. 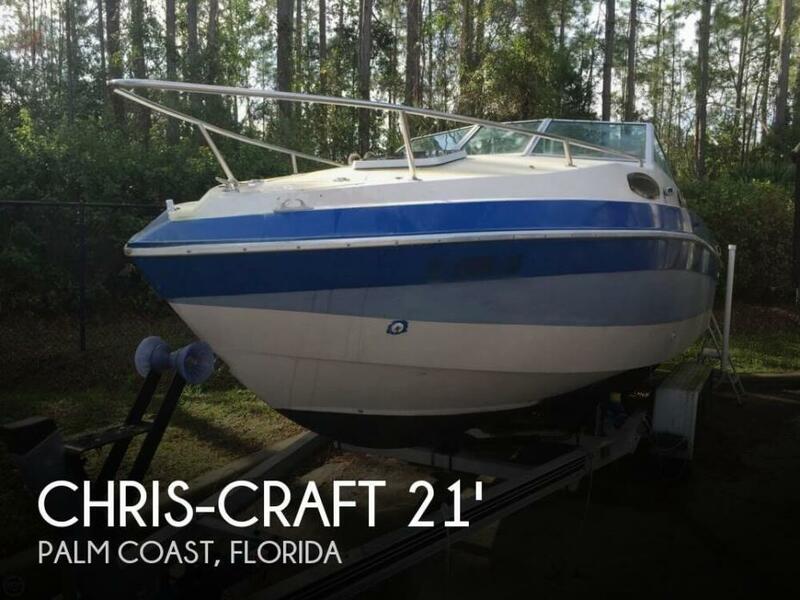 - 2001 Chris-Craft 210 BR. 5.0L Volvo. 220 HP with EXCELLENT Compression. Galv Trailer. 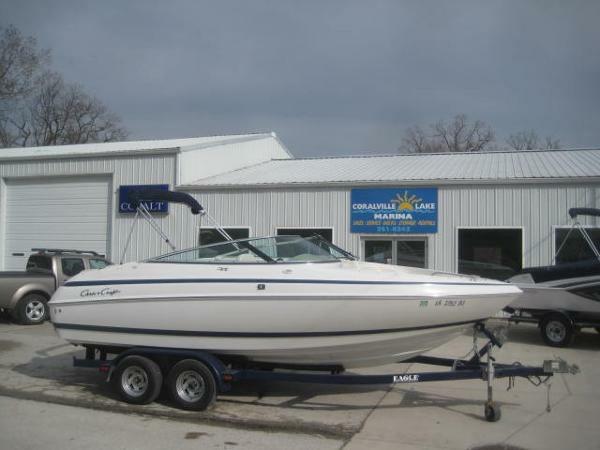 2001 Chris-Craft 210 Bowrider SS Very Clean 21 Bow rider Chris Craft just coming to market and will sell right away . As well all know Chris - Craft is the leader in run about quality !!!! 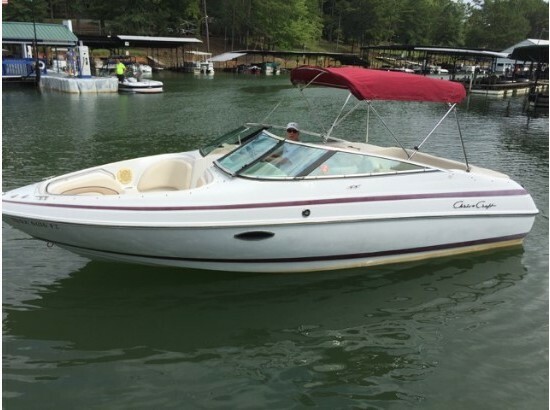 This boat is a Whit Hull ----- white interior combo . 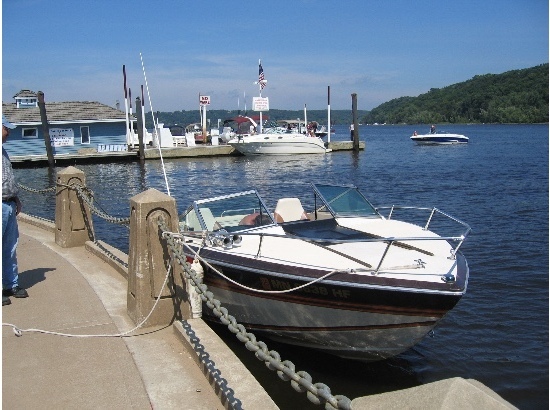 Motor is a 250 hp I/O serviced and is ready for family summer fun . 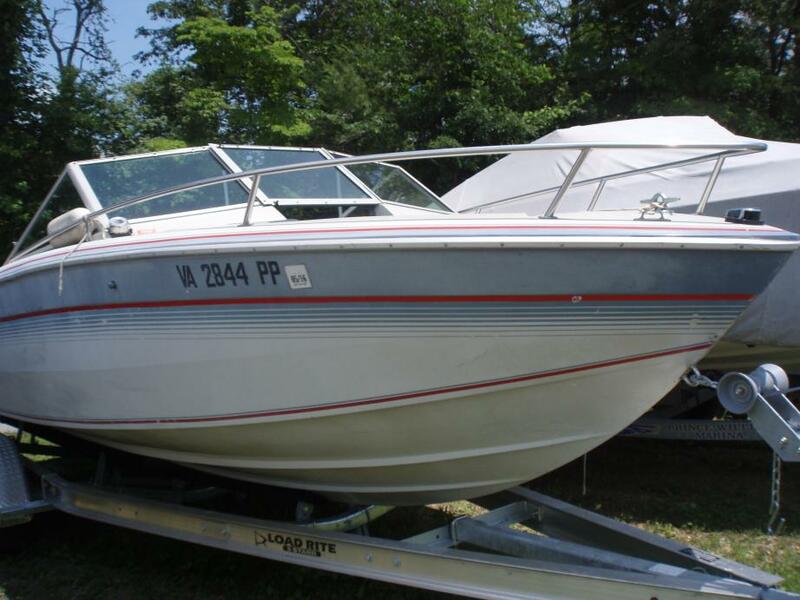 We have used a stock photo here for the layout of the boat ...... actual pics are coming here shortly . 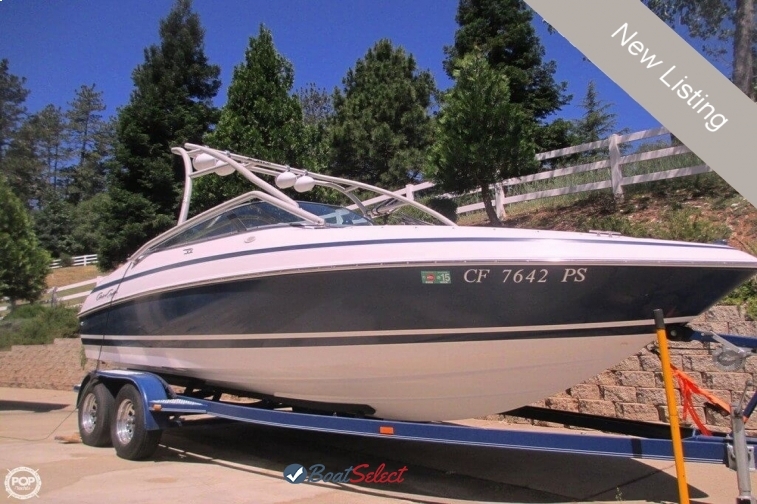 Please call our offices to schedule a showing on this boat before someone else does !!!! !